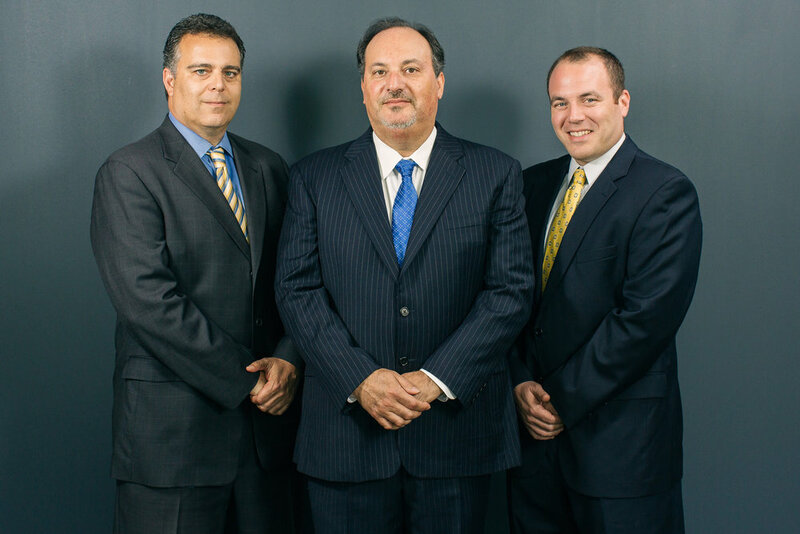 Callahan & Fusco, LLC. has been tailored so our clients benefit from the experience and capabilities of a large firm with the personal attention and flexibility of a smaller operation. Our litigators provide a wide range of commercial and civil legal advice/ counseling to businesses and individuals. Our firm provides full litigation and trial services to an extensive array of clients in numerous industries. Our firm represents parents on behalf of their children with disabilities in obtaining free appropriate public educations in accordance with the Individuals with Disabilities Act.